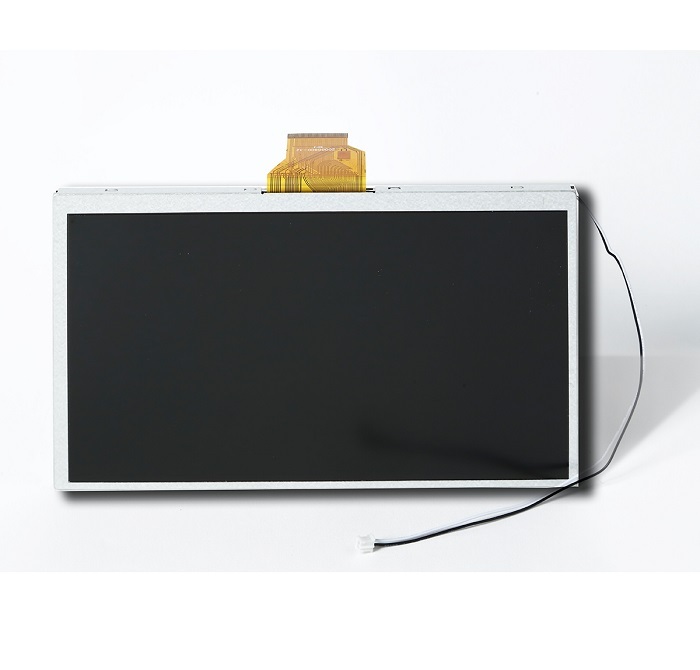 Eolane SCM is a global leading Manufacturer of TFT LCD display modules based in China. 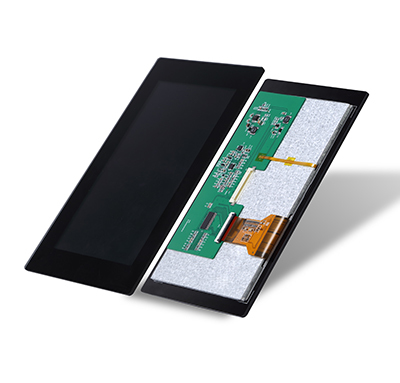 We offers a wide product range of small to medium sizes TFT-LCD modules in sizes ranging from 1.77" to 10.1" (diagonal size of the active area). 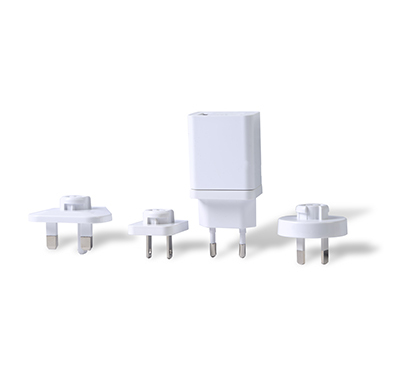 Many of them have more than one interface available such as serial, parallel, video, vga, hdmi interface. 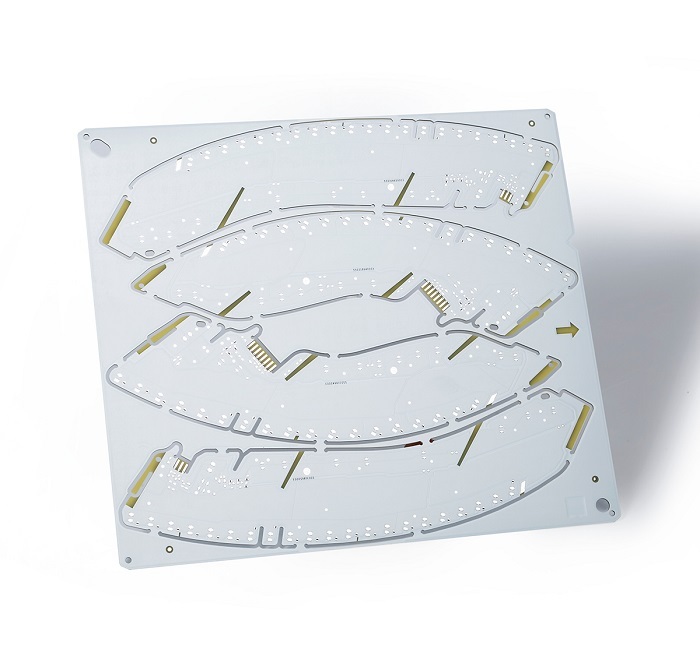 It's acceptable to be customized to meet the customers' requirement. 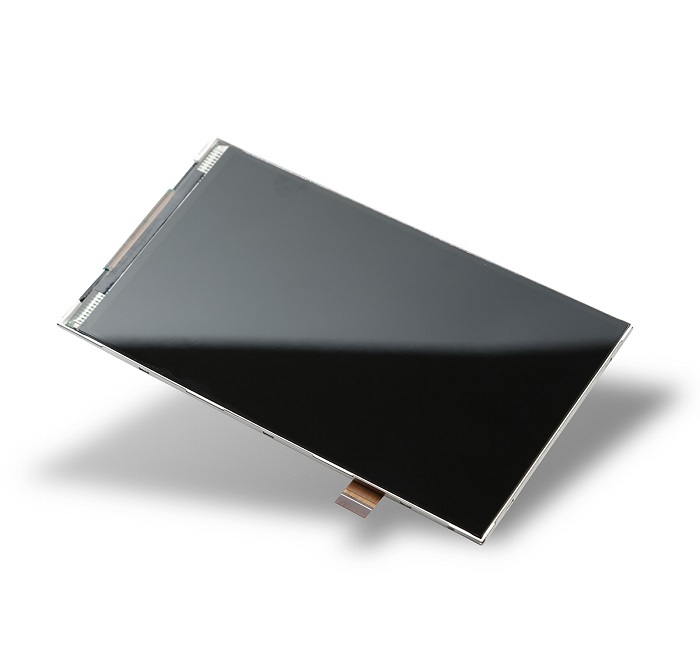 Optional resistive touch panel or capacitive touch panel and optional for pin header connection or FFC connection. ● Focus on Industrial, Medical, Automotive etc. 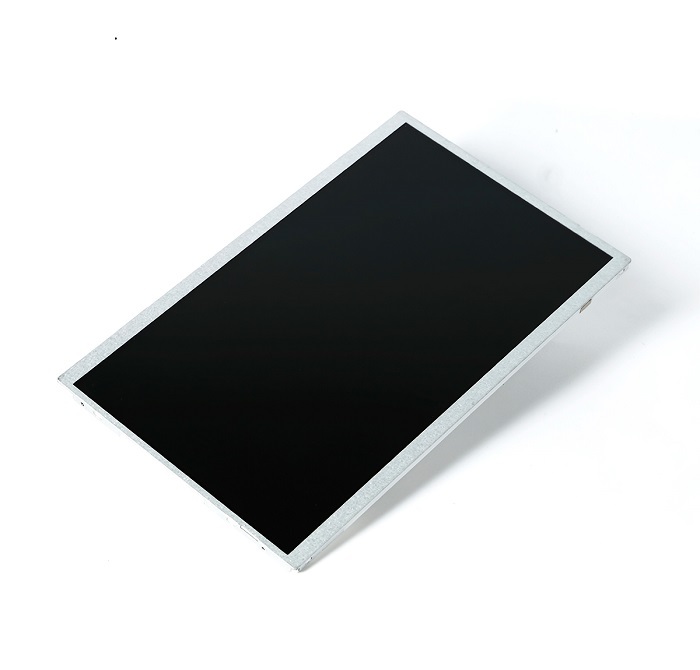 ----Full Viewing Angle TFT, such as IPS ,MVA, HFFS etc. 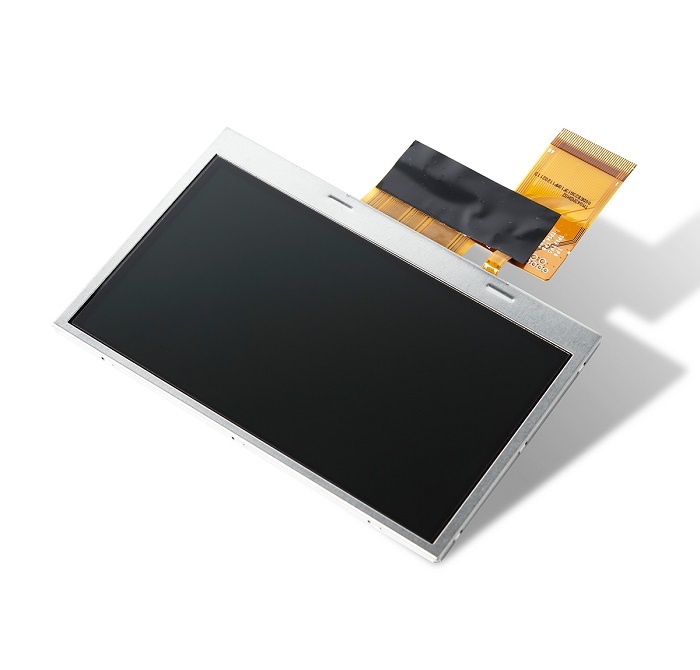 ----Customize: FPC, Bezel , backlight ,CTP etc. 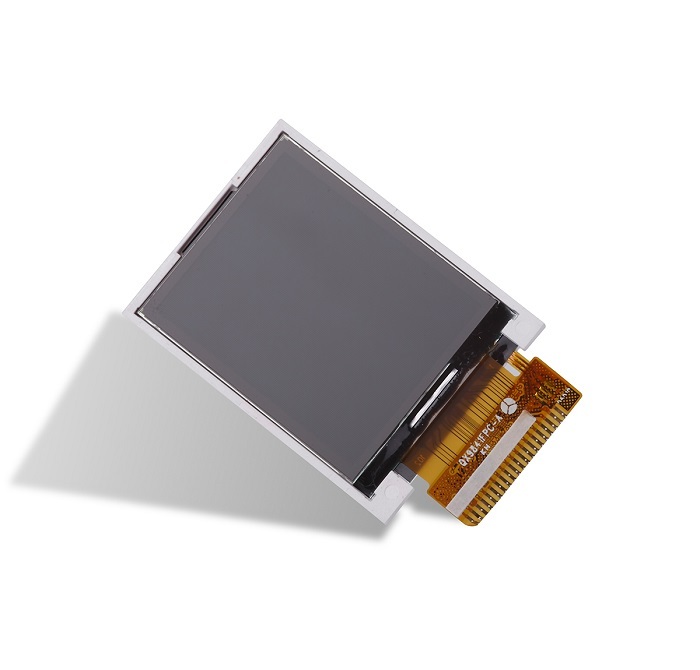 ----Interface: MCU, RGB, TTL and LVDS etc. 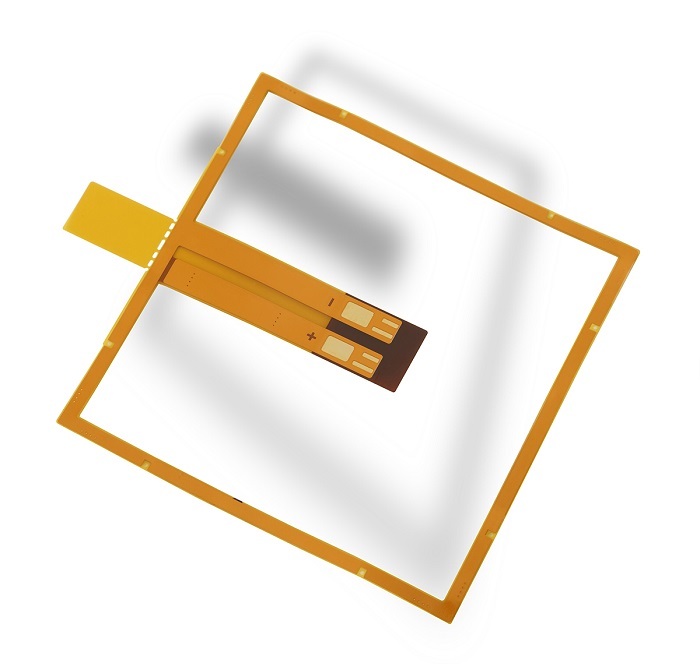 ● Optical bonding TFT with CTP/RTP.